Posted by admin on February 13, 2017 Comments Off on What Does Royalty Free Images Mean Really? 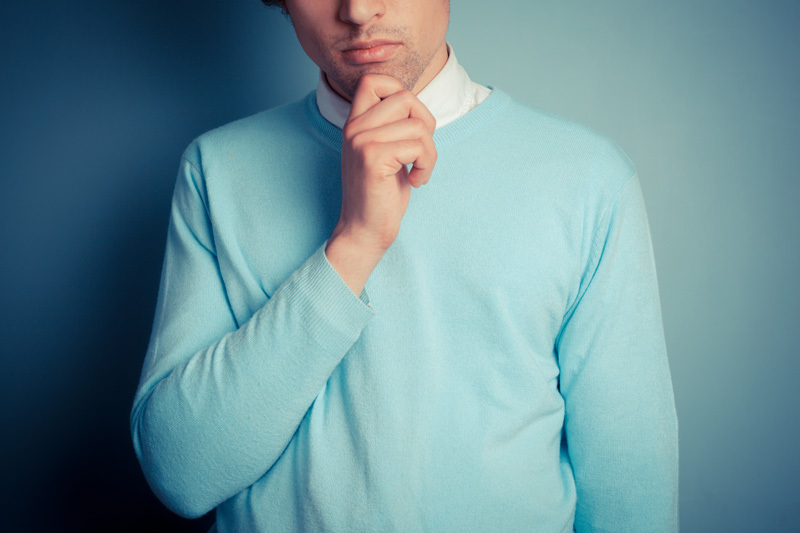 What does royalty free images mean? Royalty free images do not mean that it can be used “freely” without a payment. There is license fees that must be settle at once, and once payment is made, the buyer is “free” to use the image for an unlimited time. Although royalty free is “unrestricted” in ways that it has a few restrictions, the license must be used accordingly in a lawful and acceptable. Although royalty free images feature seem unrestricted, the license granted have prohibitions that affects the usage of the materials. There are two types of royalty free images, defined according to usage. They can be either used for commercially or for editorial purpose. Commercial royalty free images can be used for marketing and advertising while editorial royalty free images are used for educational or for journalism purposes such as books and publications. Commercial royalty free images promote and endorse products and services. Images are usually used on websites, graphic designs, in-house designs, online advertisement campaigns, promotional brochures, posters, etc. Images for commercial use are usually modern, contemporary and trendy. They are catalog type ready. They are catchy and evocative. Commercial images usually have short term value, decreasing popularity across the stock photography industry. The purpose of commercial RF images is usually to sell their products and services. Commercial images have higher costs since the images are used to sell and to earn income. 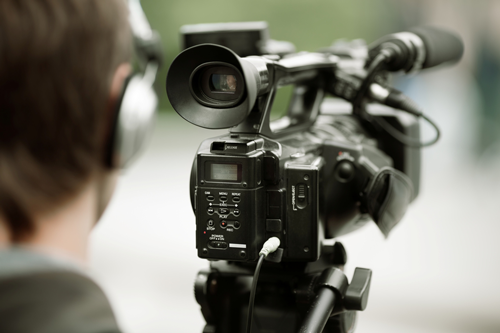 Editorial royalty free images are used for educational and/or newsworthy events. They are used in prints and publications like books, magazines, newspapers and periodicals. Editorial RF images do not generate income and are not allowed to be used for profit. They can be used for educational purposes, like attached to illustrate text or as graphics to enhance the text. They can also be used to site sources of photos of public figures for reporting or commentary purposes. The purpose of editorial royalty free images is to provide factual information, just like in periodicals & textbooks. Editorial royalty free images are less costly but they tend to maintain their value compared to commercial images. Dollar Photo Club is a members-only stock photo website that provides access to high-resolution photos for the low price of one dollar. It promises that there are no hidden charges or exceptions to the rule. Here are the secrets to Dollar Photo Club’s success. Dollar Photo Club is part of Fotolia, which is the most popular stock photo marketplace. Since there is a close connection with Fotolia, Dollar Photo Club can provide its members with access to the best stock photos available. Although this principle may seem exclusionary, it is beneficial to its members. Since the number of members is kept low, Dollar Photo Club can more easily provide high-quality service to its most active users. At this time, Dollar Photo Club is servicing the maximum number of users it can. Accepting more members at this time would hinder the superior service they provide. To remain at the top of their field, Dollar Photo Club is currently closed to new members. 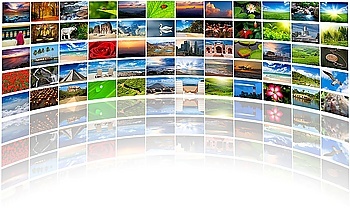 People who are interested in obtaining stock photos and other images have another great option. Since Dollar Photo Club is not accepting new members, those looking for an alternative of Dollar Photo Club with amazing stock photos at reasonable prices can now use Adobe Stock. 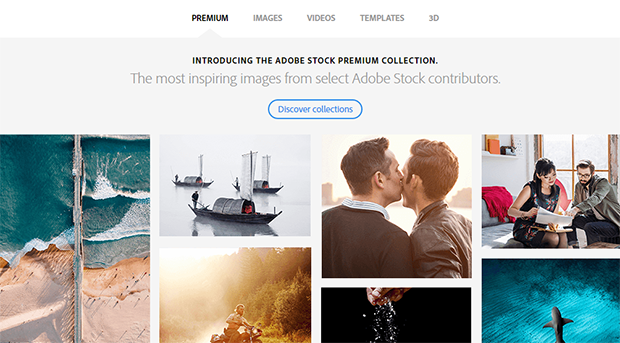 Adobe Stock is a new service from software developer giant Adobe that allows users to browse, choose and purchase high-quality and high-resolution stock photos and other images at a reasonable price. There is no limit to the number of people allowed to use Adobe Stock. So, it is the perfect option for anyone who missed out on joining Dollar Photo Club. Adobe Stock gives users access to over four million images that can be licensed and used for both personal and business purposes. Adobe Stock works within your Creative Cloud applications such as Photoshop CC, InDesign CC, and Dreamweaver CC. Since Adobe Stock is integrated into these applications, you can browse for the perfect image, place a watermarked sample directly into your project, manipulate it in whatever way you want, and then see a sample of your final product. Once you are satisfied with the image, you can purchase it, and a high-resolution version will appear where the watermarked image was. So, you will never again have to pay for an image only to find out that it won’t work after-the-fact. Adobe Stock even lets you pay for the image from the Creative Cloud app. If you missed out on joining Dollar Photo Club, there is no need to worry. Now there is Adobe Stock. Check it out. You can get your first 10 images for free, so act now.